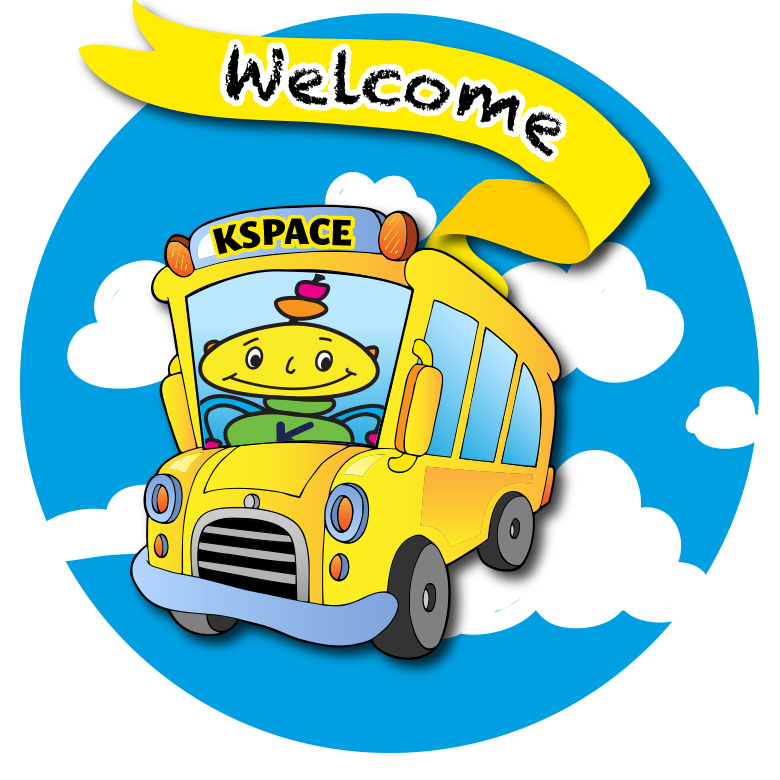 Kspace International Preschool & Kindergarten is a popular school for children of all backgrounds. Entry is competitive at each stage of entry but we welcome admissions throughout the year. We are here to answer your questions, arrange tours and provide sample invoices. Please read our Application Procedure to learn more. We are a friendly and open school and Kspace welcomes applications from all parents. The following procedures are a rough guide to the enrollment process. Although we have official term dates, we accept applications at any stage of the year. 1. Prospective parents should contact us to set up an appointment to observe the school with your child. If you cannot bring your child along you may attend alone, but we must meet your child before final entrance stage. 2. 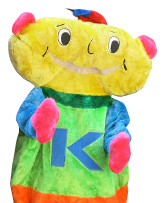 School visits are available Monday to Saturday and are scheduled between the times 9.15am and 10.15am. If you are interested in observing our bilingual English/Japanese programme (ages 2.5yrs to 4 yrs) we advise that you visit on a Tuesday or Thursday. 3. During your tour, a member of our staff will guide you through our facility, allowing time for you and your child to observe your child’s potential classroom and teachers. If necessary, we may request a subsequent visit with your child so that the teachers of your child’s age level classroom can observe your child and to offer you a chance to be completely confidant about enrollment. 4. Following observation a sample invoice will be sent to you if requested, and we are here to guide you through completion of your application/admissions form (if required). We may request previous school references, if applicable. 5. A school entry plan with dates/times will be discussed with you will be given access to our private Members’ Area and guided to theme sheets, calendar and all starting information that will help you settle into school life! Fees may be requested dependant upon timing, availability and urgency.